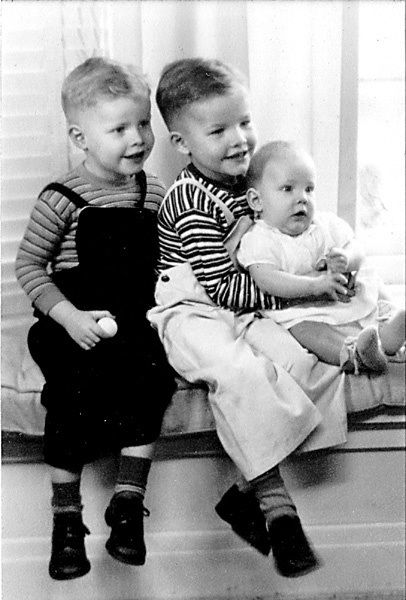 Earl Lyle Zahler was born July 25, 1945, in Buffalo, New York, the third child of Lyle Zahler and Ethel Faulring. He grew up in Boston, New York, a rural town south of Buffalo. As a youth, Earl enjoyed the outdoors and was often found playing with family and friends. From an early age, he enjoyed hunting raccoon with his father and brothers and, as he grew older, he would often hunt alone. Another notable pleasure was watching early TV shows, particularly reruns of "The Three Stooges" movies. Earl attended elementary school in Boston and then completed his junior high and high school education at Griffith Institute and Central School in Springville, riding Werner Blesy's school bus. Earl enjoyed shop class and playing saxophone in the high school band, particularly the marching band. After graduating from Griffith Institute in 1963, Earl attended SUNY Morrisville, where he earned an Associates Degree in Food Technology. Following graduation, Earl began working at a canning factory in North Collins, while living at home. Earl was soon drafted, however, and, following a year's deferment, entered the US Army. After completing basic training, he was assigned to an Army contingent monitoring a civilian food processing plant in Jacksonville, Florida, where he served as a food technologist. He had earned the rank of Specialist 4th class by the time he was discharge from the service. Following his honorable discharge, Earl returned to work at the canning factory, as a member of the quality assurance department. Then in the early 1970's, Earl moved to Dagsboro, Delaware, where he was employed by Draper King Cole in their pickle plant at Millsboro. When his plant was purchased by Vlasic, he continued working in their quality control division. As was typical, Earl was proud of his career and welcomed visitors with an enthusiastic tour of the plant and introduced the staff in quality control. He would often send a selection of pickles to family and friends on Christmas or other occasions. In the late 1970's, Earl was stricken with heart problems, an event which affected his activities, but not his cheerful outlook on life. After recovering from the initial insult, he returned to work at Vlasic. It was there that Earl met his soul mate, Robin Johnson, the company nurse. 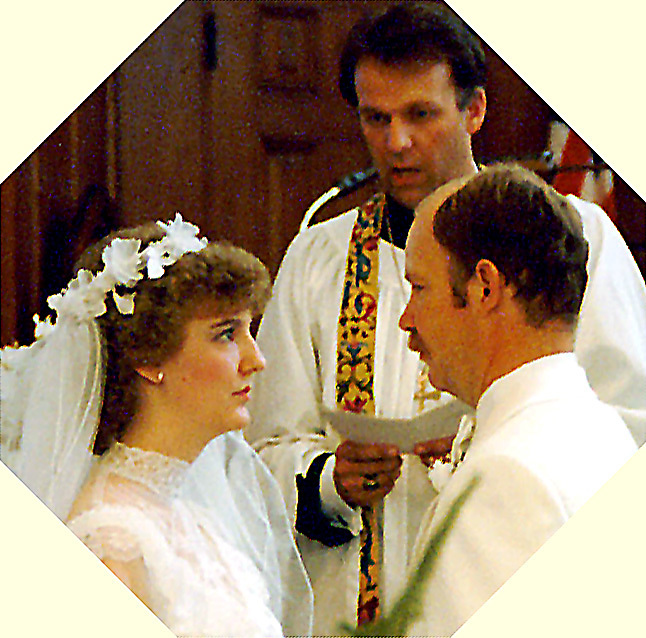 Earl and Robin were married May 26, 1984. The two were inseparable and spent many happy hours caring for their pets, shopping, and antiquing. Earl's hobbies included participating in pig roast, vintage cars (particularly MGs), NASCAR, water gardening, and surfing the Internet. A great animal lover, he pampered his many pets, which included birds, cats, and dogs. When his health permitted, he delighted in taking his favorite dog "Gilka" to a local nursing facility to share his love of animals with others. Earl died November 11, 2005 in Lewes, Delaware and is buried in the Gate of Heaven Cemetery, Dagsboro, Delaware. 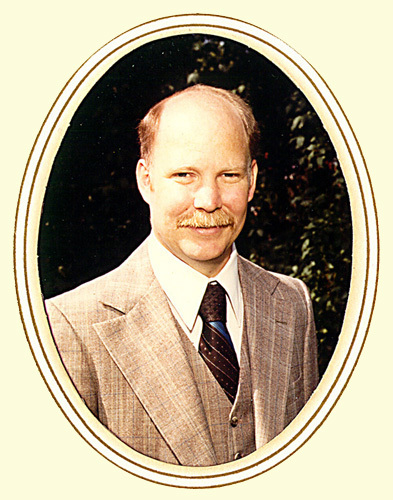 Throughout his life, Earl was known for his quick smile and happy disposition. He is remembered as a gentle, kind and loving individual who was a friend to everyone he met.